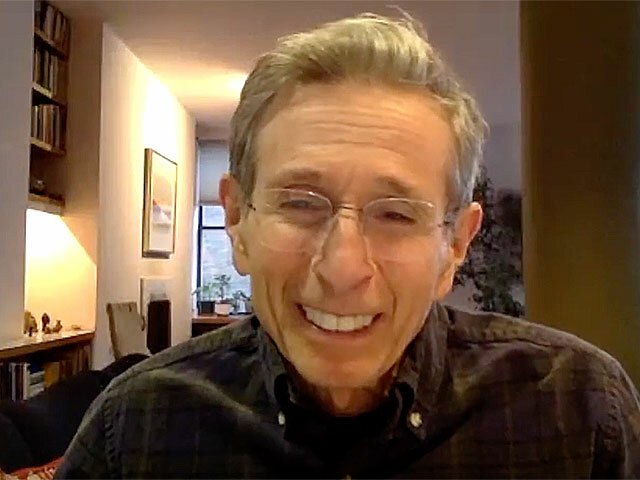 Dr. Loren Fishman - "Medical Practice of Yoga"
Dr Loren Fishman, pioneer of integrative medicine and founder of yip.guru, talks with J about his relationship to BKS Iyengar and his published research on the treatment of many disorders, including piriformis syndrome, scoliosis, osteoporosis and rotator cuff tear. They also discuss ideas about postural alignment and how it relates to injury prevention, creating protocols without sacrificing the mystery, PGC1alfa, and bringing evidence-based yoga into medicine. This episode is brought to you by YogaAnatomy.net.